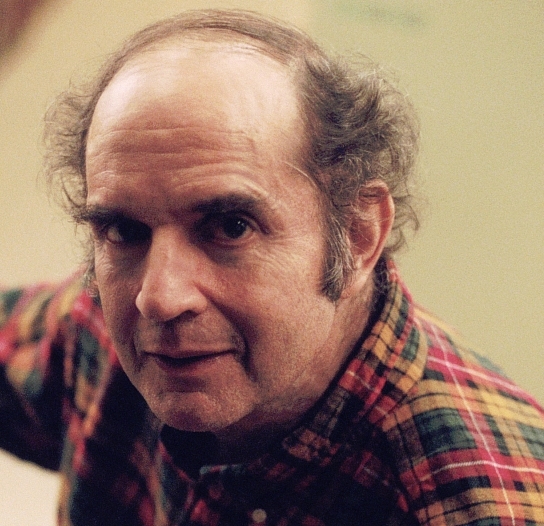 ABOVE: Harvey Pekar as himself. 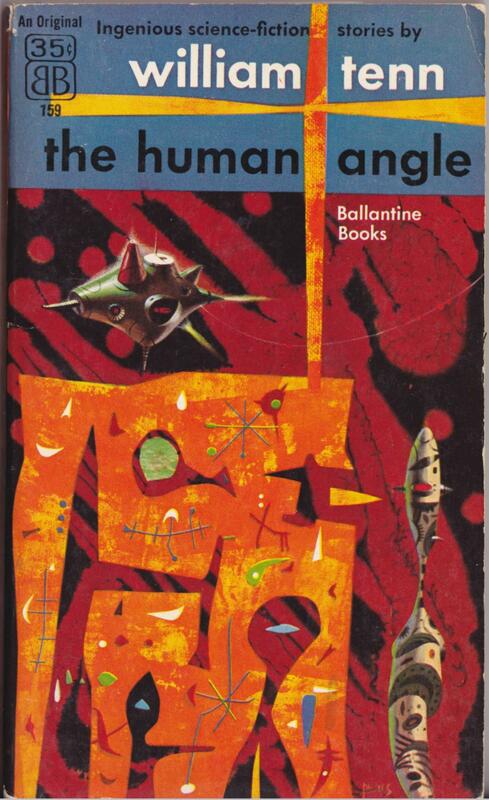 ABOVE: William Tenn, The Human Angle (New York: Ballantine, 1956), with cover art by Richard Powers. 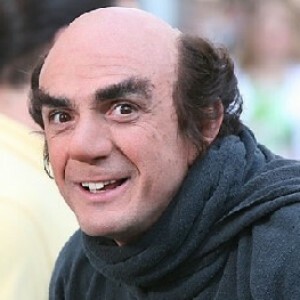 ABOVE: Hank Azaria as Gargamel, from the upcoming Smurfs movie.